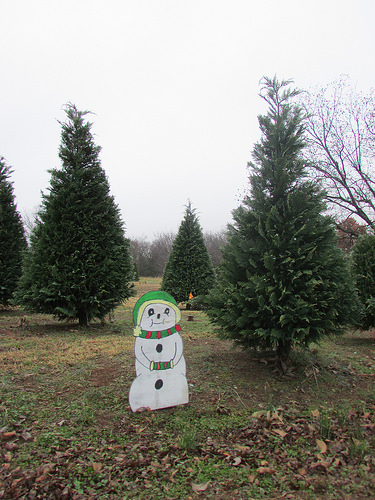 Wilkinson's Christmas Forest is located just north of Tahlequah on Oklahoma Highway 82. 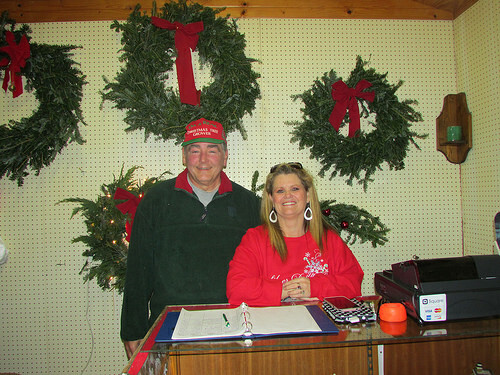 We have been growing and selling Christmas trees for 15 years. 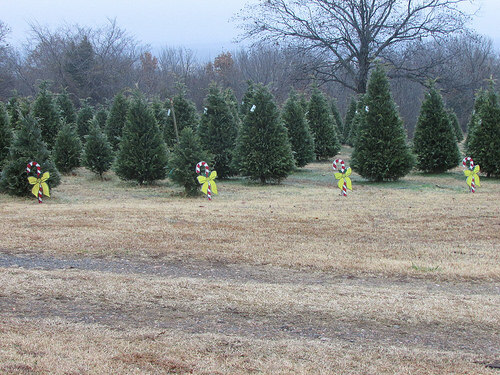 We truly love seeing families continue (or start) their family tradition of personally harvesting their Christmas tree. 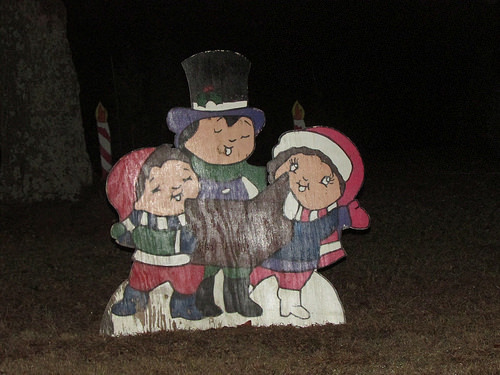 We look forward to seeing old friends and making new ones each Christmas season. 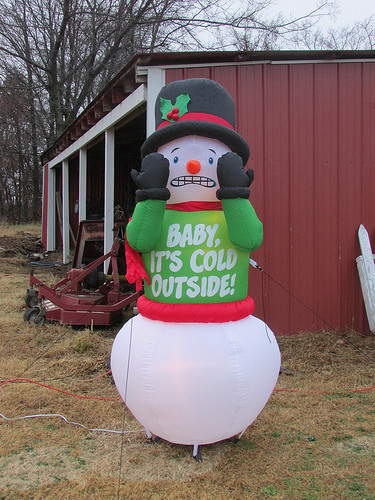 Please come out and visit us before you choose a pre-cut tree from a local store. 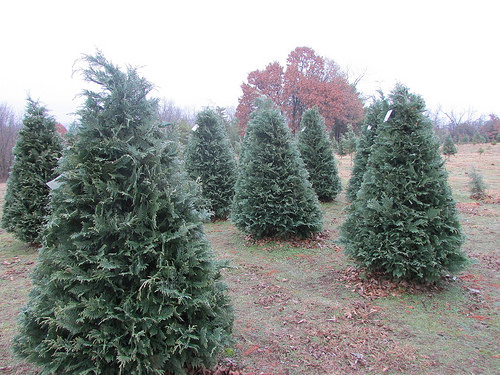 We guarantee that our trees are fresher - since they aren't cut down until you choose the right tree for your REAL Christmas celebration. 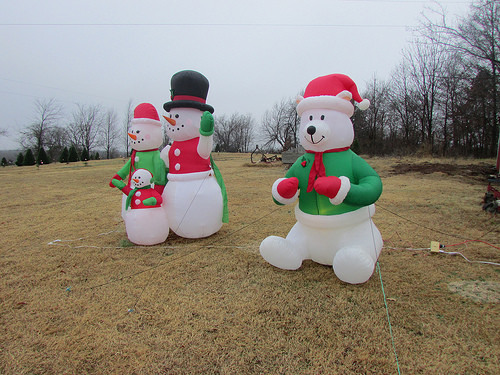 From Tahlequah: Take Oklahoma Highway 82 north approximately 8 miles. Look for our sign on the left of the highway. Turn left into our driveway at the top of the hill after our sign. From Locust Grove: Take Oklahoma Highway 82 south approximately 16 miles from the intersection of Highway 82 and the Cherokee Turnpike (US 412). Look for our sign on the right of the highway. Turn right into our drive at the top of the hill after our sign.